The firm is moving from 9 Brindleyplace after taking 40,000 sq ft on the fourth, fifth and part of the third floor at the building on the Hagley Road. It has agreed a ten-year lease with the landlord, CEG. 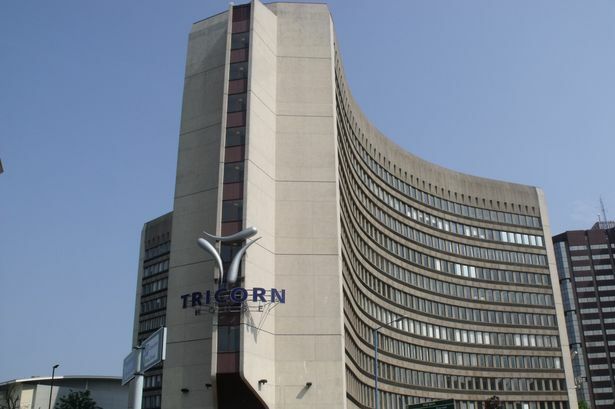 The firm will join existing tenants at Tricorn House, which include Housing 21, Perkins Slade and FIS. There is currently 18,000 sq ft of vacant space in the building. DAC Beachcroft, which has ten offices in the UK, employing 2,200, including 375 in Birmingham. Theo Holmes, associate director in the office agency team at CBRE in Birmingham, advised CEG on the letting. He said: "This part of the city is seeing a lot of new investment and development, particularly in terms of new leisure facilities, with the new Park Regis Hotel soon to open, which will provide four star accommodation and conference facilities, and new commercial and residential space, such as Seven Capital’s No.1 Hagley Road, Landsdowne House and Broadway, Five Ways, schemes. Savills acted on behalf of DAC Beachcroft. GBR Phoenix Beard are joint agents with CBRE on Tricorn House.